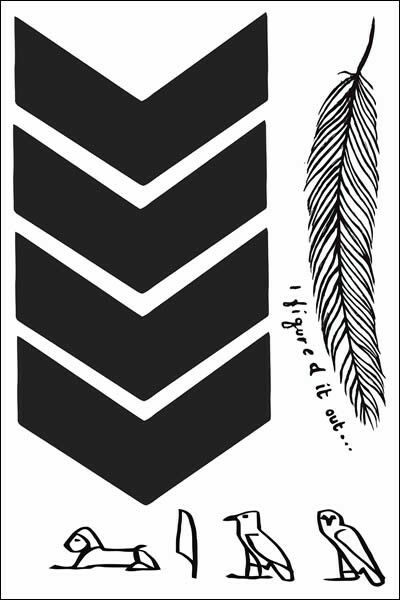 The most realistic and true-to-size Liam Payne inspired temporary tattoos! Featuring 4 of Liam's most popular tattoos. Our tats are 100% non-allergenic and perfectly safe for all. Made in the USA. The most realistic and true-to-size Liam Payne inspired temporary tattoos! Featuring 4 of Liam’s most popular tattoos. Our tats are 100% non-allergenic and perfectly safe for all. Made in the USA.